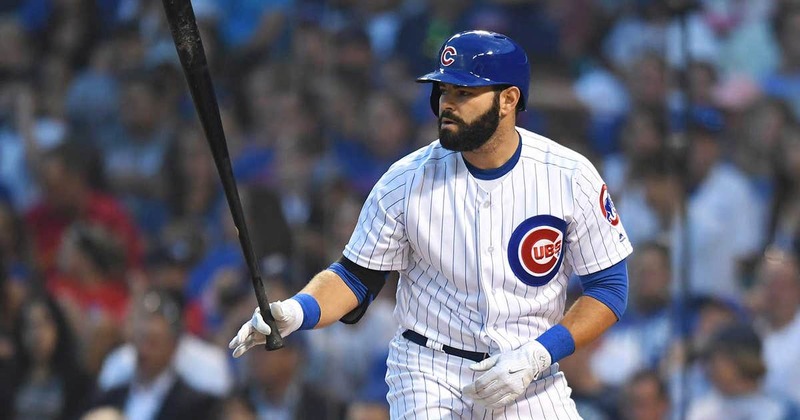 PHOENIX – The Diamondbacks have signed free agent catcher Alex Avila to a two-year contract that multiple sources, including the Associated Press, have reported to be worth $8.25 million. The 31-year-old Avila fills a roster spot vacated by catcher Chris Iannetta, who signed with Colorado after spending last season sharing the Arizona catching duties. Last season, Avila hit .264 with 14 home runs and 49 RBI in 376 plate appearances with the Detroit Tigers and Chicago Cubs. He started 70 games at catcher and 11 at first base. His .387 on-base percentage was second only to Buster Posey among catchers with at least 300 plate appearances, and his .447 slugging percentage was the second-best of his career. He also posted impressive statistics in relation to quality of contact. He is a career .243 hitter in nine major league seasons and was an American League All-Star in 2011, when he hit a career-best .295 with 19 home runs for the Tigers. He is the son of Tigers general manager Al Avila. Avila joins Jeff Mathis and Chris Herrmann as the team’s catchers going into spring training. To make room on the 40-man roster, outfielder Rey Fuentes was designated for assignment.